When I’m not drawing pencil portraits (or chasing round after the kids!) my other passion is working with mosaics – something I find very enjoyable and thoroughly absorbing. Everything I do is totally unique as no two can ever be the same, whether its starting from scratch or re-finishing a tired-looking piece of furniture to create something stunning and original. I’m currently quite limited in terms of time and space, so I’m not actively looking for commissions at the moment. However, you’re welcome to have a look through these examples of my recent work and, if something catches your eye, I’d be delighted to talk about making something just for you – just drop me a line using the contact form on the right or call me on 07909 543312. 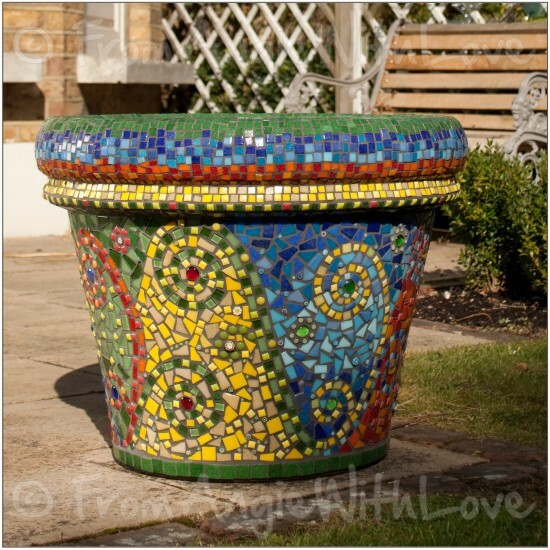 If you have a large garden, or want to create a bold focal point, a large mosaic plant pot like this one might be just the job. Commissioned to house a large palm, it is inspired by mediterranean colours and patterns, and used literally thousands of tiles. It’s a whopping 60cm across and 60cm high, and takes two people to lift it! What better companion for a young lemon tree than a pretty mosaic pot in vibrant, fresh, Mediterranean colours? 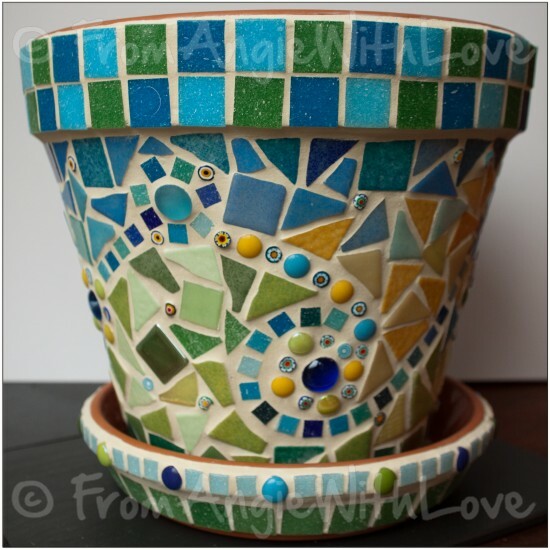 For this Summery mosiac planter, I took a standard terracotta pot and saucer, and applied a variety of glass mosaic tiles, millefiori, and glass beads, before grouting with an ivory grout. Because the inside of the pot is porous, the lemon tree resides in a plastic pot inside, which also aids drainage. 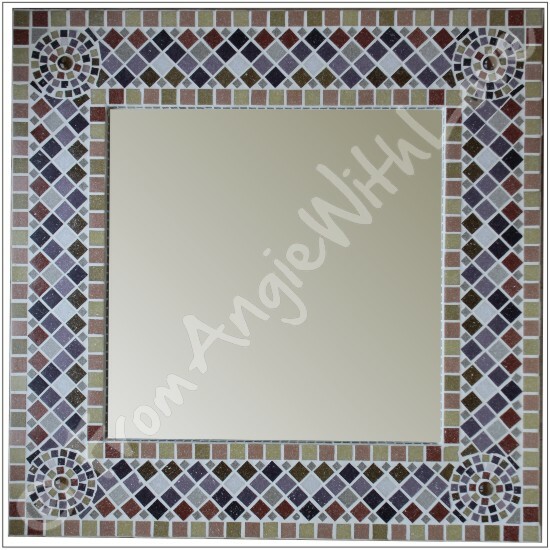 This is my very first mosaic-framed mirror, currently displayed in my own home. 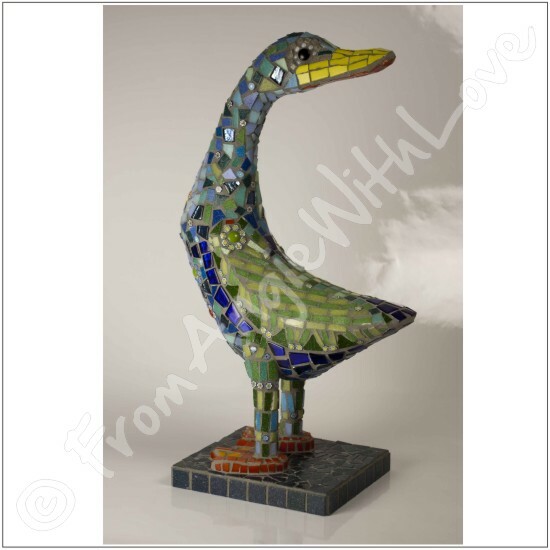 This mosaic duck stands almost 50cm tall, and is adorned with hundreds of hand-cut and applied glass tiles and beads. 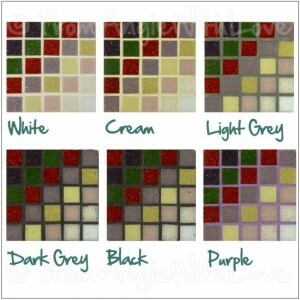 Colours are chosen to be fun and funky, without moving too far away from reality. 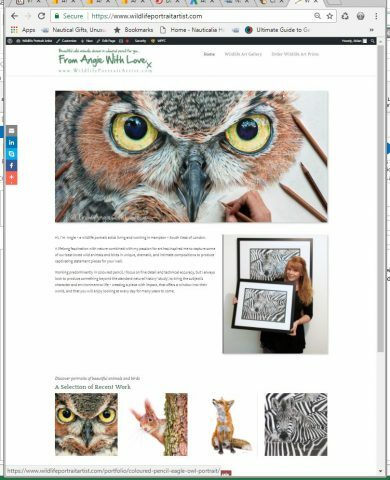 It’s particularly difficult to publish prices for items that will be made to your own unique requirements, as so much depends on the time taken and the amount and type of materials used (intricate designs will cost more than simple, bold geometric patterns). The following is a very rough guide, so please get in touch with your ideas, including budget and size, and we can work out what would suit you. 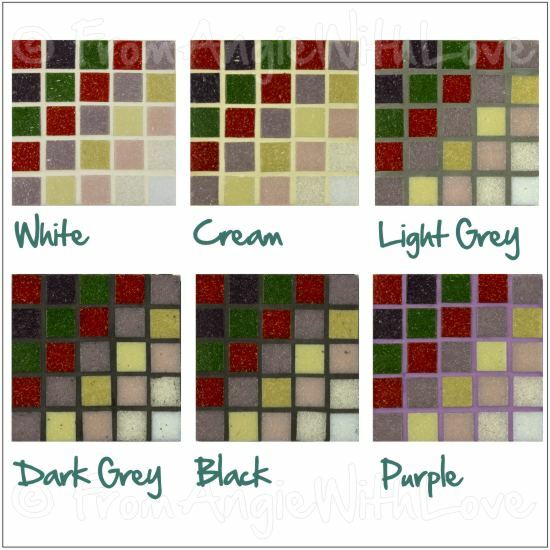 Please note: I will never compromise or rush a mosaic project just to get the price down – for me, the most important aspect is the quality, and ensuring that you are delighted with the work for years to come. Prices exclude delivery, which will be charged at cost – usually around £5-£20 in the UK, but I’ll always give you an up-front quote so there are no nasty surprises. If you’re reasonably local to South West London, you’re welcome to pop in and collect it at no charge – it would be lovely to meet you!